Just like any other country in this world we also have our own way to do things. At the end of the day, it doesn't matter how we do the things we do, but the fact that it gets done. Parties in Curaçao are like nothing you’ve seen before. We have a set of unwritten rules and scripts, that everyone who did not grow up on the island finds very amusing. Let’s start from the beginning. When someone invites you to a party at 8 pm, don’t you dare arrive at 8. The host will probably not be ready and you will look desperate. But then, when the cake or soup comes out you know that that is your queue to leave. The party is over! A lot of planning goes into the parties here, so expect tons of food, good drinks and be prepared to loosen those hips. Shandileska, Ruthmailinda or Rideylison are not names that are easy to pronounce. Still, a lot of people on Curaçao have these unique names. Why go for a simple Sandra when you can make a much more creative and unique name. 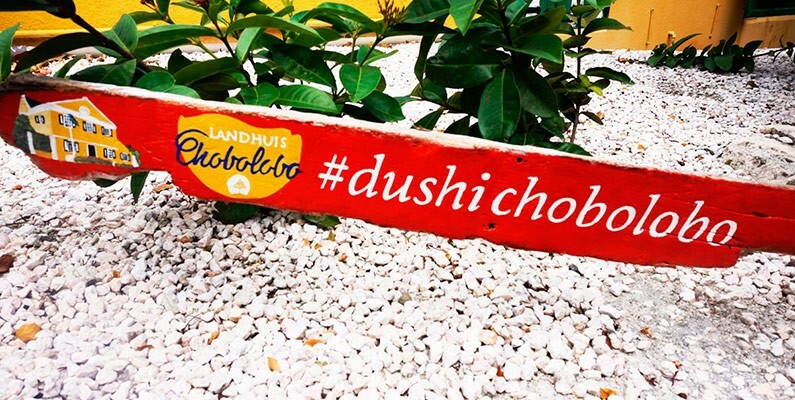 On Curaçao, we often combine names of the parents or grandparents or any close relatives and make one of a kind names. Just like our cheerful colleague Siornierska, who got her name from her godmother Miniska. So, are these names easy to remember? No! That’s why so many people get nicknamed Deka, Juni, Zusje (little sister in Dutch), Broertje (little brother in Dutch), Mienchi/Mientje or any collective name that is easier to pronounce. On Curaçao, we don’t have a good functional GPS and some streets have no name. It became a custom of the locals to give directions in a very particular way. We give the directions in a very detailed way. “Drive straight till you see the red house on your left. Turn left and you’ll see a group of guys sitting under a tree at your left hand. Don’t turn left there, but turn right and the house is on your right with a big tree in front of it." Driving in Curaçao is like visiting a concert, but a concert of car horns. If someone lets you cross in front of them you give a short honk. If someone cuts in front of you than that deserve a very long horn. So you can basically measure the level of angriness by the longitude of the horn. Parents in Curaçao can perform exactly two magic tricks. Any parent knows that whatever pain their kids have, there are two things that can sooth it: Glacial and Ammens. Do they have a mosquito bite? Put Glacial on it. Do they have a nasty rash? Put Ammens on it. Need to put your baby to sleep? Bathe them in water with a little bit of Glacial, put Ammens powder on their body and they will fall asleep immediately.